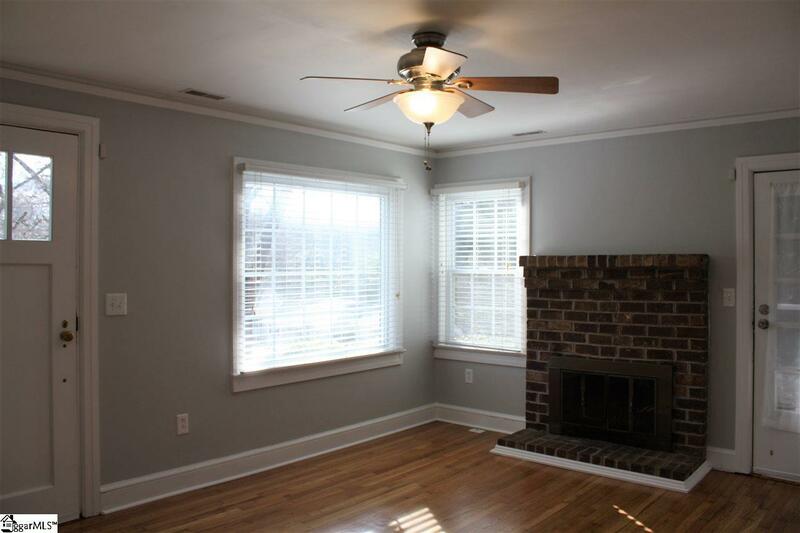 Don't miss out on this adorable bungalow in the sought after North Main Area. 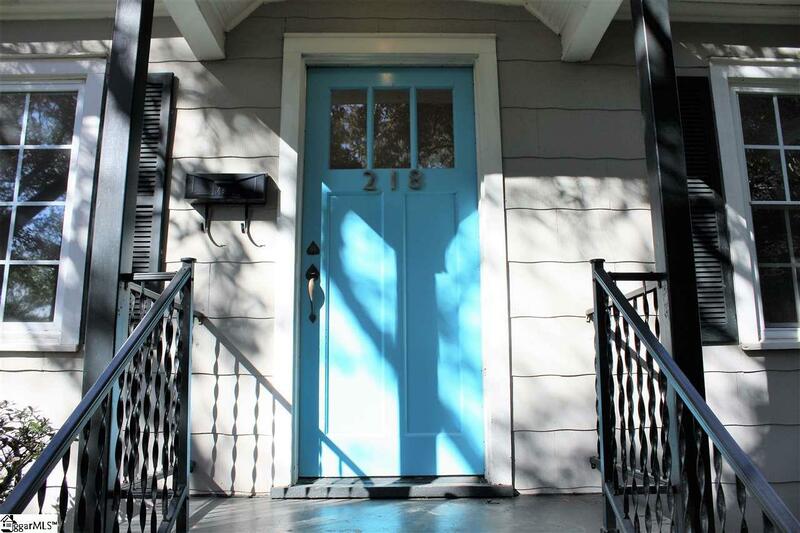 This charming home has everything you are looking for! From the beautiful refinished original hardwood floors to the abundant updated cabinets in the kitchen to the most sought after location. Lots of natural light can be found throughout every room including the larger sized Master Bedroom. You will find a large screened porch just off the main room that is perfect for relaxing throughout the seasons. One of the best things about this beautiful home is the natural landscape in the front and back. The driveway is lined with trees for extra privacy and the back yard is surrounded by landscaping and trees for an exclusive hideaway. Just take a short walk to find the Rotary Park, North Gate Soda Shop, Drop In Store, Trolley Stop and all of Greenville's vibrant Downtown and Attractions. 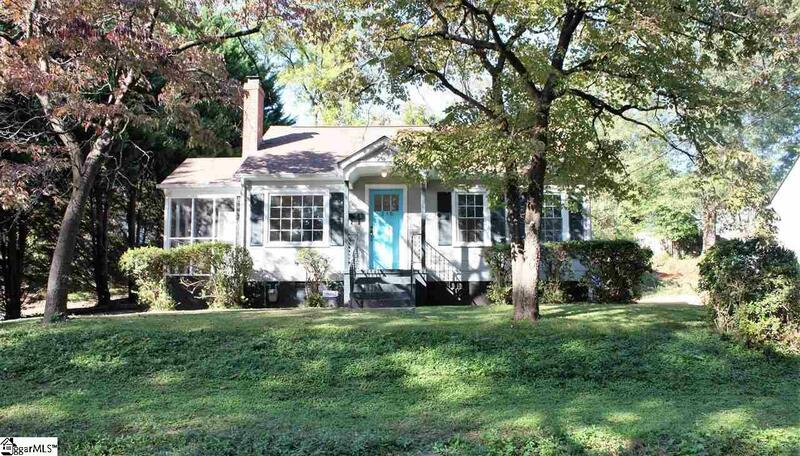 This quaint home is located less than a block from sought after Stone Elementary School. 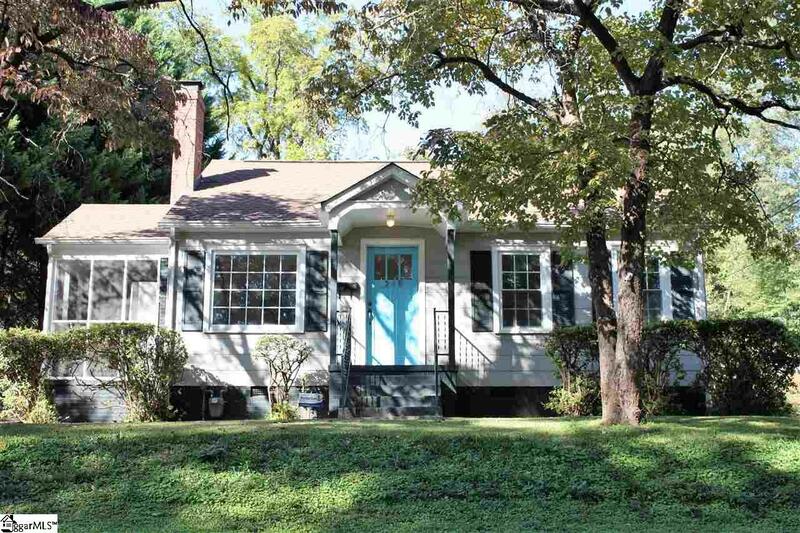 Make plans now to see this home full of Character and Charm in the Heart of North Main because it won't last long! Listing provided courtesy of Jennifer Davis of Bhhs C Dan Joyner - N. Pleas.